At the most recent Sunway College Foundation programme graduation ceremony, a total of 325 students celebrated the completion of their studies from the Foundation in Science and Technology (FIST) and Foundation in Arts (FIA) programme. The ceremony also celebrated the very first cohort of FIST graduates where a 100% of students successfully completed the programme and received the Jeffrey Cheah Continuing Scholarship. Graduates from FIST and FIA with their family and lecturers and Sunway Education Group management. These students join thousands of graduates preceding them who have graduated from the Foundation programme and continued their undergraduate education. 19 year old Yap Jian Wei was very surprised and excited when he found out he was awarded the Vice-Chancellor’s Subject Award for Sciences and Certificates of Academic Excellence. He is also the very first full scholarship recipient under Jeffrey Cheah Continuing Scholarship from FIST. 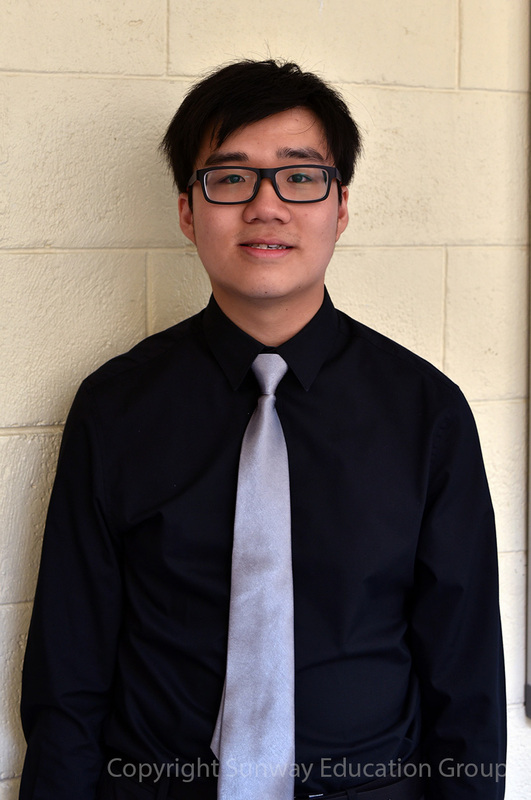 Yap hopes to further studies in Computer Science. “The subjects offered in the programme are interesting. The programme is not solely based on exams, it incorporates coursework that help further develop our soft skills,” said Yap, who plans to pursue further studies in Computer Science locally. Together with Yap, a total of 249 of students received scholarships for studies in various programmes in business, communication, psychology, hospitality or the Victoria University degree programme under the Jeffrey Cheah Continuing Scholarship. Two students from the Foundation in Arts, Farah Hayati binti Mohd Faisal Izan and Wong Cheng Yee, also received the Certificate of Academic Excellence award. Farah who achieved an aggregate of 90.55% also received the Vice-Chancellor’s Subject Award for Enrichment Electives and Jeffrey Cheah Continuing Scholarship. 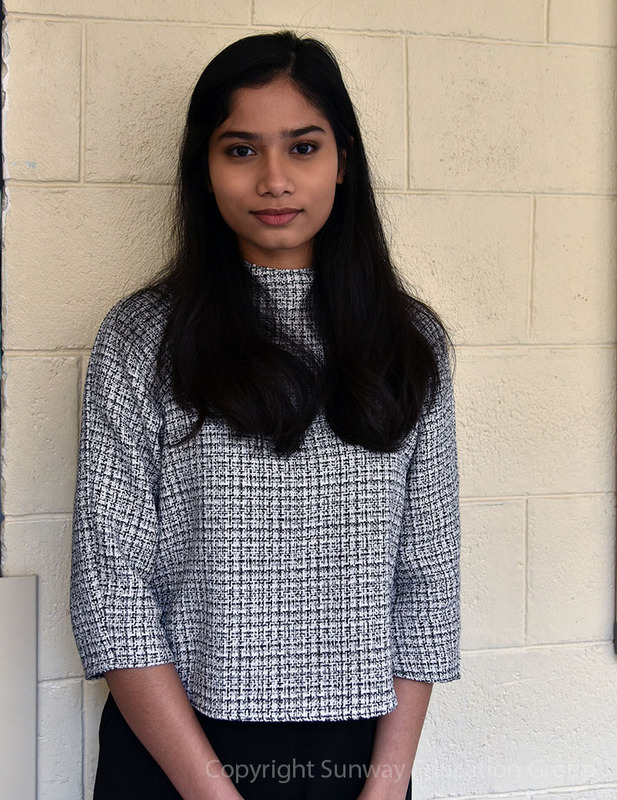 She hopes to pursue further studies in Accounting and Finance. Wong Cheng Yee, from Kepong was surprised that he received the Certificate of Academic Excellence award, adding that his parents are happy and proud of his achievement. He also received the Jeffrey Cheah Continuing Scholarship and is currently in the BSc (Hons) in Actuarial Studies programme at Sunway University. Certificates of Appreciation were also presented to 6 students, Kishen a/l Ganason, Chay Sze Zee, Jevon Cheng Zhi Yang, Kwan Yi Pei, Benjamin Yee Seng Yan and Jonathan Tan Park Lun for their various contributions through the Foundation programme Student Committee. 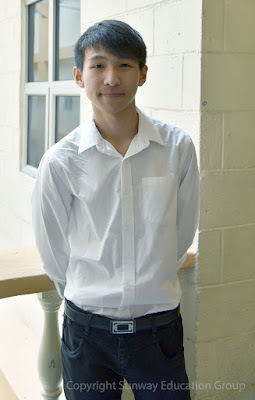 Kishen, the Student Committee President for the Foundation programme shared that he had the opportunity to organise several events during his tenure, which included the Harvard Summer Camp and Winter Conference. Sunway College first cohort of Foundation in Science and Technology programme graduates. “Our Foundation in Arts (FIA) programme has long been recognised as a holistic programme that helps to broaden our students’ general knowledge, develop their communication skills and is underpinned by literacy and numeracy, the 2 pillar of student success. In time, I am sure the FIST will receive such recognition as well,” said Dr Elizabeth Lee, Senior Executive Director of Sunway Education Group and Sunway University, who was also present in the graduation ceremony. The Foundation in Arts and Foundation in Science and Technology programme are home grown programmes developed to prepare students for tertiary studies. In 2015, of the 62 Sunway University students who were awarded First Class Honours, 22 were formerly students of Foundation in Arts programme.